For now they only need support on Twitter. So if you want to see something happen with this idea, go there and hound them! 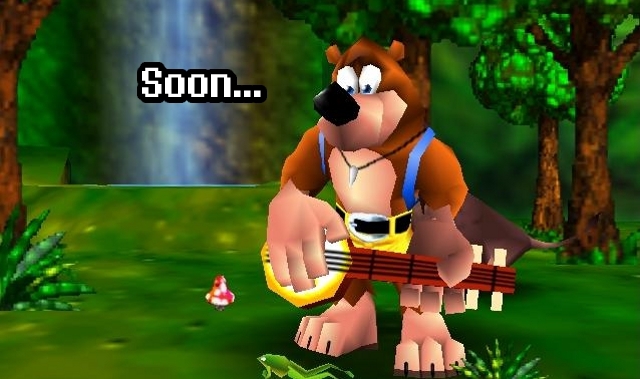 This entry was posted in Gaming News and tagged Banjo Kazooie, Banjo-Threeie, Banjo-Tooie, Crash Labs, CrashLabs, Grant Kirkhope, Mingy Jongo, rare, rareware, Steven Hurst on October 2, 2012 by Steven T..